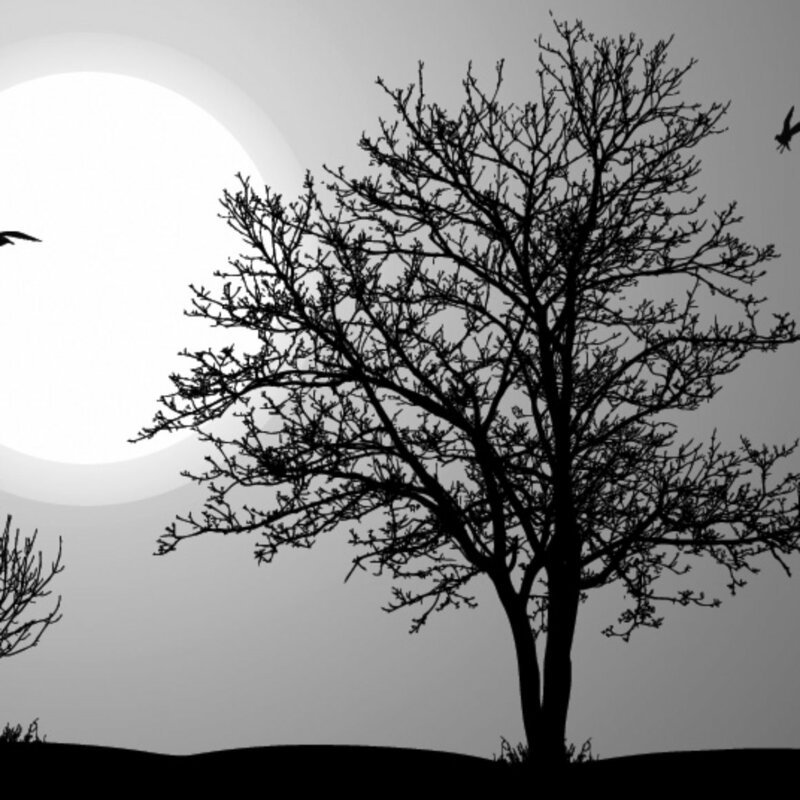 What does it mean to live in the carnal mind? What does it mean to live in the spiritual mind? You learn that you have been born of God to live in the spiritual mind—set free from the carnal mind, of the flesh. 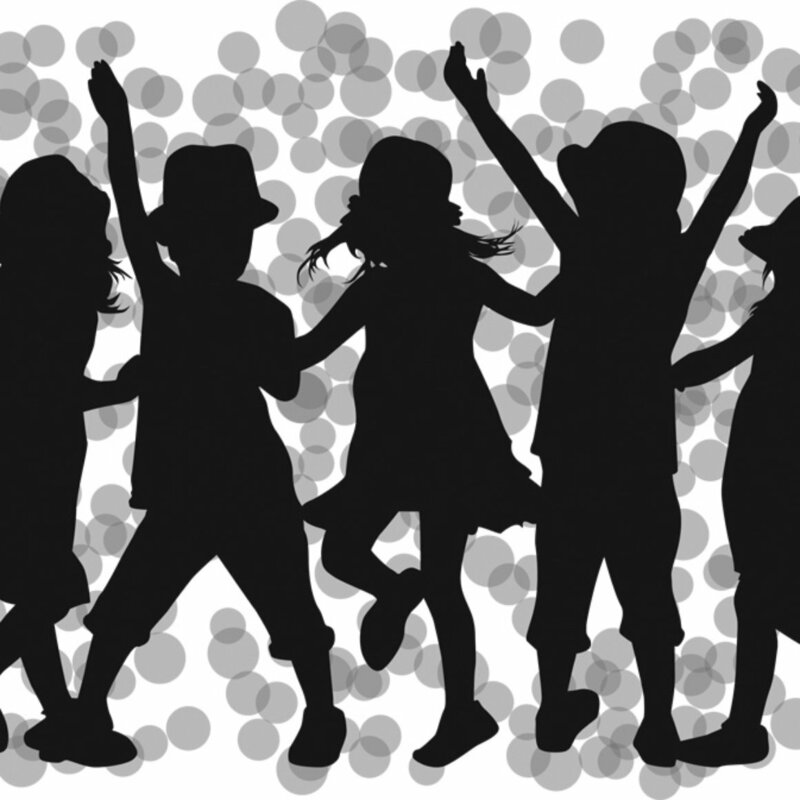 Spiritual; of the spirit or the soul as distinguished from the body or material matters; not carnal. Carnal; in or of the flesh; bodily; material or worldly, not spiritual. 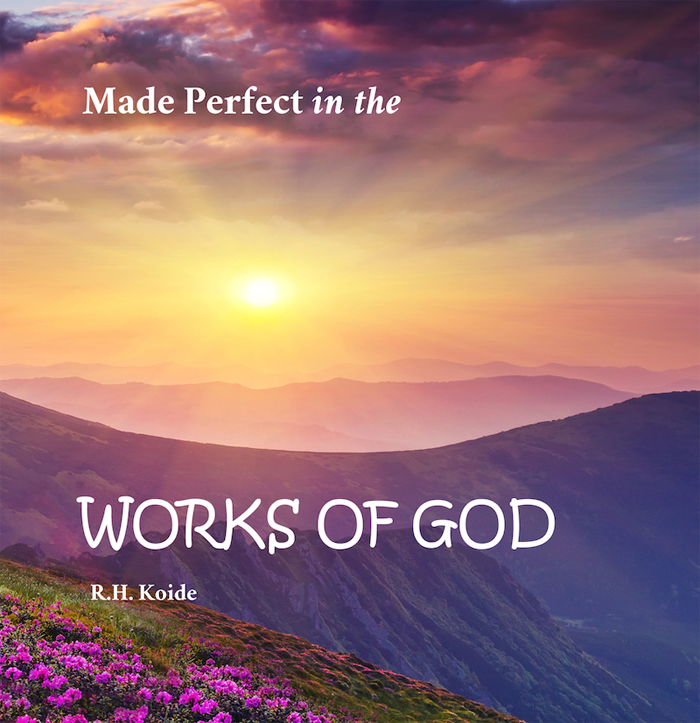 Made Perfect in the Works of God gives author R.H. Koide the opportunity to relay the important message to the twelve-year old or the adult who has never read the Bible or heard a sermon about God—Father, Son and Holy Spirit—they were chosen to be the children of God. Help us understand: Satan the devil, for thousands of years, has been tempting and causing mankind to live in the carnal mind, of the flesh, and sin against you. Help us by faith believe in your works. Jesus died for the sins of the world and removed the enmity, the carnal mind, of the flesh. Your Spirit was poured upon all flesh. By submitting to the power of the Holy Spirit, which is greater in us, we will not commit sin. Thank you for these blessings in the name of Jesus, Amen.